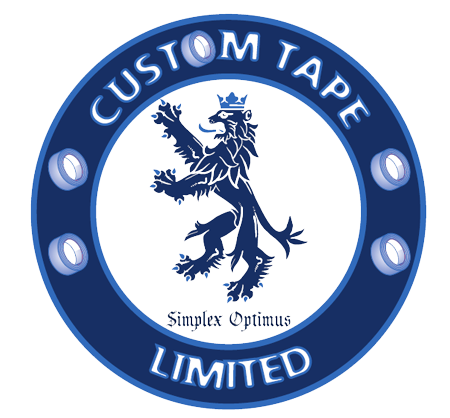 The UK and Europe’s leading manufacturer of custom printed barrier tape of all variations. We manufacture our own custom printed barrier tape on site at our Leyand factory. We also manufacture this product in a range of different widths and lengths to suit your requirements. 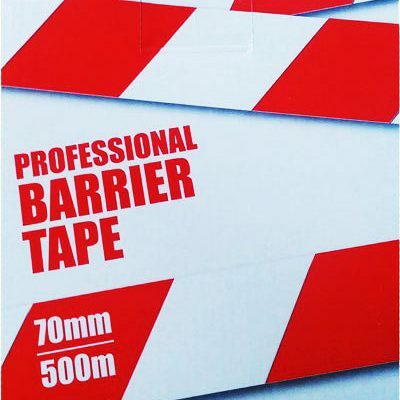 No doubt when you see custom printed barrier tape anywhere in the world it was more than likely manufactured by us at Custom Printed Barrier Tape. If you’re looking for a quality product at unbelievable prices together with first class customer service, call or email us today. 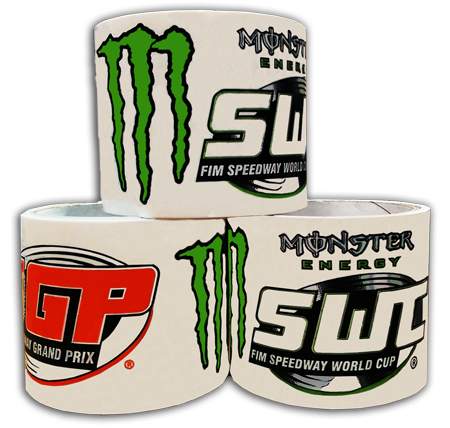 Our custom printed barrier tape can be printed to your requirements: company logos, names etc. Ideal for outdoor/indoor events, promotions and a wide range of advertising uses. 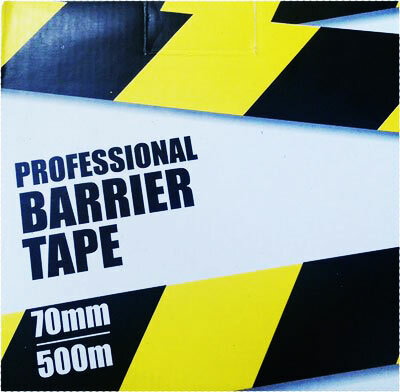 Our Custom printed barrier tape is manufactured from high strength non-adhesive polyethylene (LDPE).